This week flew by since Conor only worked 3 days! Friday is here and I can't wait for a fun weekend together. The waterpark by our house is now open, so hopefully I will be floating in a lazy river at some point! Here's my five... As always, thanks to all the lovely hosts: Christina, Darci, April, & Natasha! Finally purchased a new pair of running of shoes that I've been talking about for a couple of weeks! While I'm not a huge fan of the big neon trend right now, these shoes felt like butter on my feet. It's my first pair of Brooks, and I am in love! Knees are feeling great again. I'm also loving the Fitsnap app! I'll try not to overload Instagram with my workouts, but there is something so satisfying about posting stats! This year I decided to grow my own mint, and it is paying off big time! I've been throwing it in my juicer, Moscow Mules, & even some ice water. I love adding a little hint of it here in everything. When I was debating exactly which variety of mint to plant, I went with "mojito" mint...because why wouldn't you want mint made specifically for cocktails?! Little advice: grow mint in a pot, otherwise it will completely take over your garden! I'm always trying to find easy ways to sneak in some extra calories each day (thank you breastfeeding! 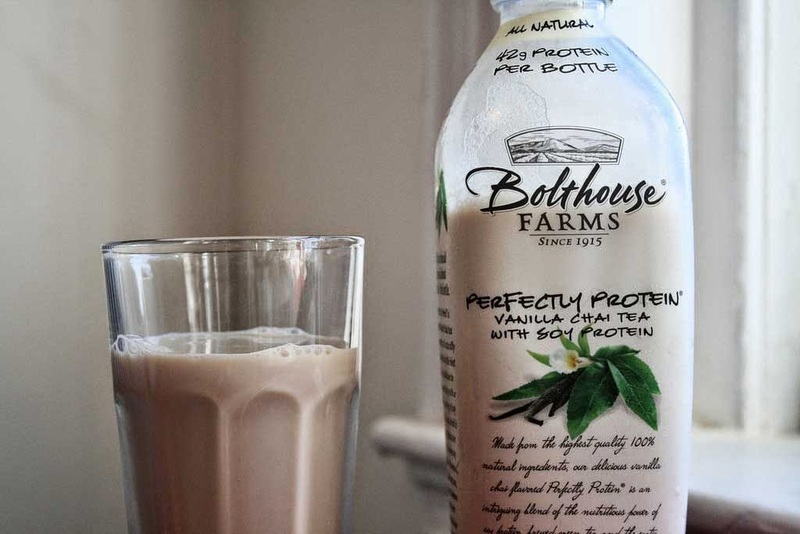 ), so my new favorite afternoon pick me up is a Bolthouse Farms Vanilla Chai Tea! It's loaded with calcium & protein and tastes delicious. I especially love it right after hitting the gym. After spending an entire week away from Conor, Liam & I are both so happy to be back in his arms. 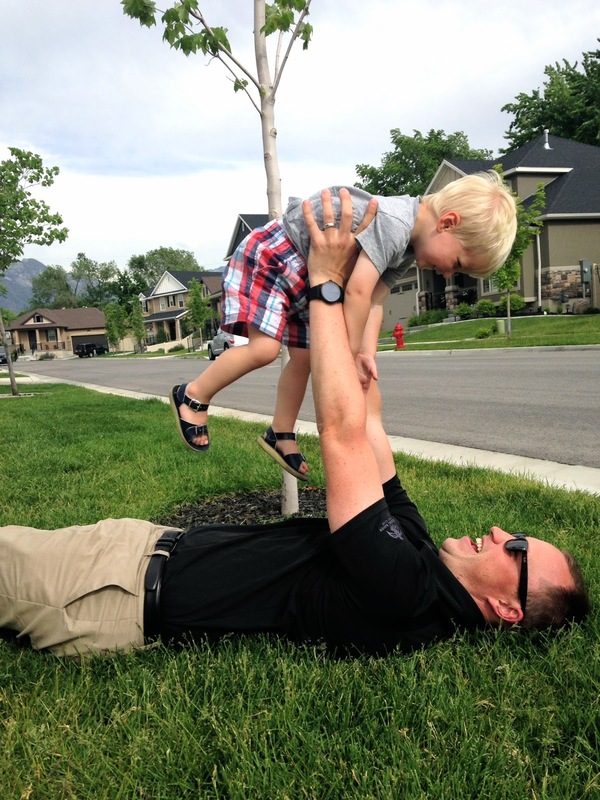 I live for these sweet moments; hopefully our weekend is full of them! Cute shoes! I think workout updates on IG are a must! 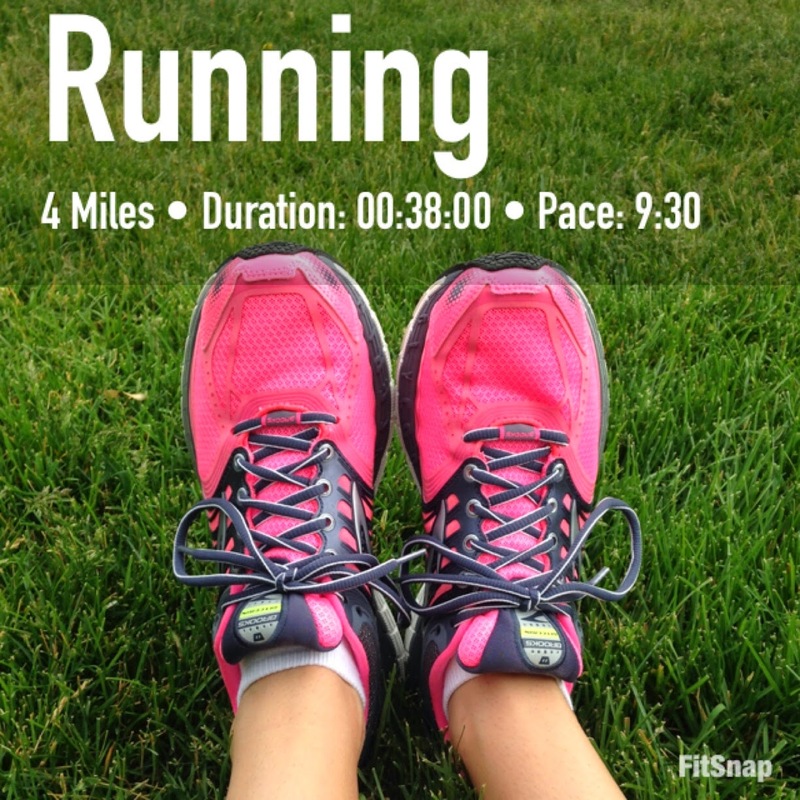 FitSnap is so much fun! I love being able to look back at them and see my workouts that way with the picture. And I love seeing other people's too - it's inspiring! I think I saw some of the mason jar drink lids at target last week in the kitchen section along with the jars. It looked like they had a few sizes, so maybe you could find a 32 oz one there? Have a great weekend! I'm sure you're so happy to be all back together again! how cute is that last pic! never heard of fitsnap but now i want it! and that chai tea looks amazing, yum! Those travel Mason jar lids are amazing! I have never seen them before but am heading over to check them out! Genius! My husband planted random patches of mint and cilantro in our yard--they really do take over, but hey, all I have to do is go outside and pick some leaves when I want some herbs so that's really nice! Moscow Mules are my fave!! So awesome you're doing your own mint! I want to grow a few herbs on my windowsill. I may have to add mint to my list :). Love those shoes too! That travel lid for mason jars is genius! What did't I think of that!?!? Have a great weekend! 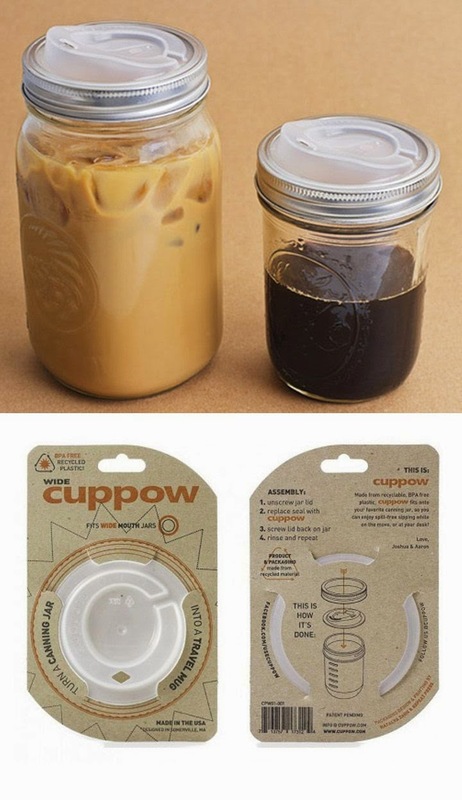 I need those mason jar travel lids! Brilliant idea! Love the lids for the mason jars. Genius! Love those Bolthouse Farm drinks! The coffee flavor is my favorite. I can't wait to have a house so I can have a little herb garden! 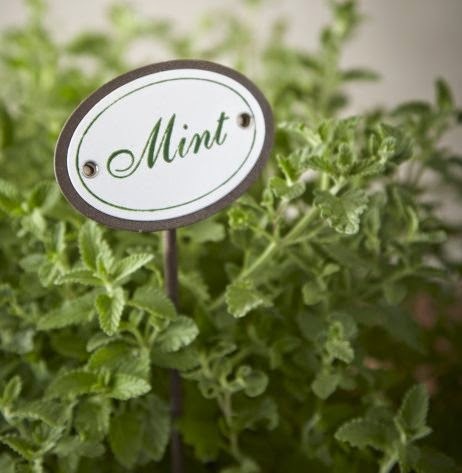 Mint is a must because I could live on mojito's and moscow mules in the summer :) Hope you guys have a wonderful weekend!